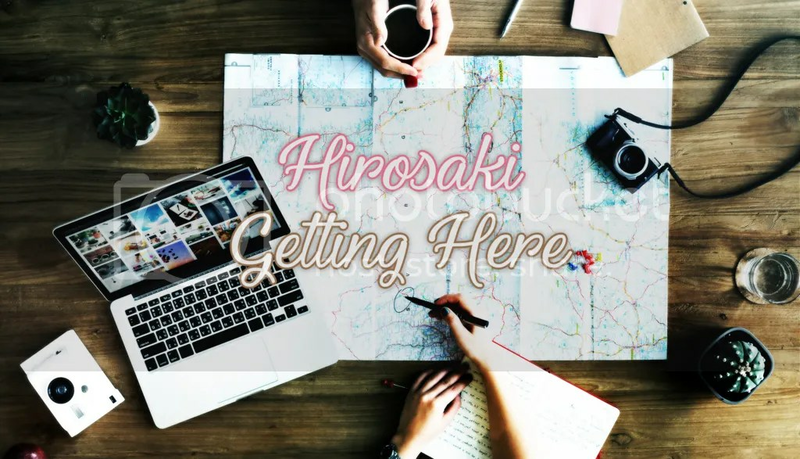 There are many ways to get to Hirosaki. Naturally, some options take longer than others. It all depends on your budget and how much you’re willing to pay for speed and comfort. I’m going to be discussing accessibility, price, comfort, and any other pertinent information that you should keep in mind when deciding how to get here. 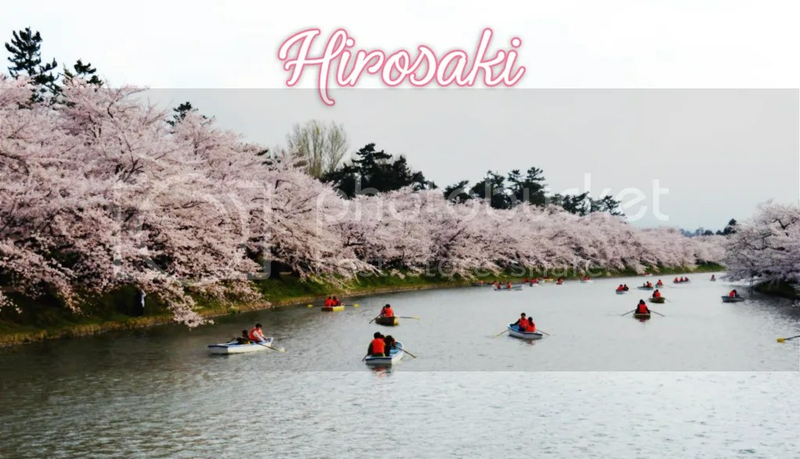 Hirosaki, the place I’ve called my 2nd home since 2015. 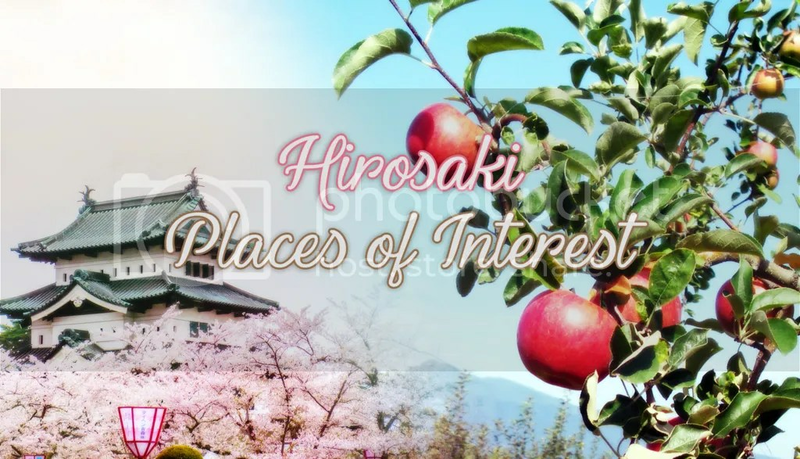 It is located in northern Tohoku and is the 3rd largest city in Aomori Prefecture. Summers are bearable and winters are long. There are literally no words to describe Hakodate except that it made me super happy because the Cherry Blossoms were still in full bloom when I visited in May. I just returned from an amazing 2 week vacation to South Korea and Japan.